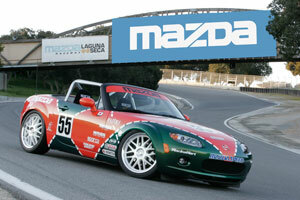 AWR has been called upon many times by Mazda North American Operations to help build stunning Show Cars or Pace Cars. Mazda understands AWR’s commitment to quality and excellence. When an auto manufacturer puts their cars on display, it’s their reputation on the line and they need the cars to be show quality perfect. AWR understands this, and is able to complete sometimes secret projects quickly and with amazing attention to detail. 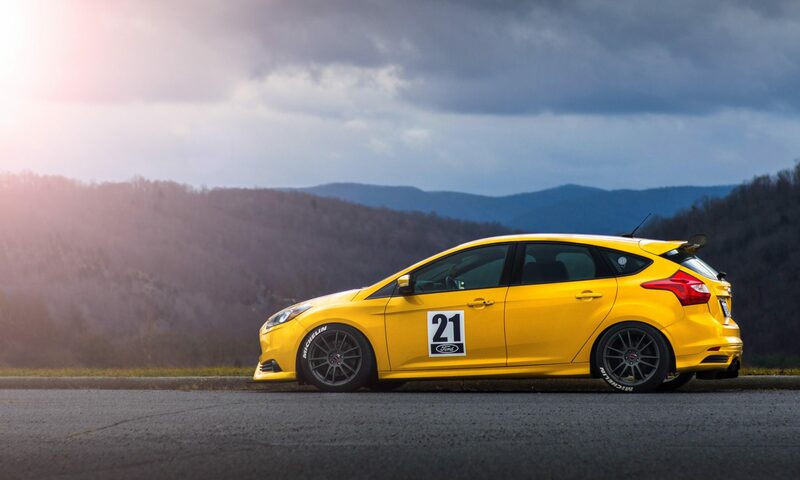 You can instantly appreciate the work that goes into these cars when you see one of them in person. Sometimes the project may simply be fabricating and installing a safety cage, or can entail a full build, including race suspension, safety harnesses, lights, etc. No matter if the car is destined for show or track, AWR puts the same attention to detail and build quality in everything we build. We don’t do anything, just for show, even if that’s all that’s required. 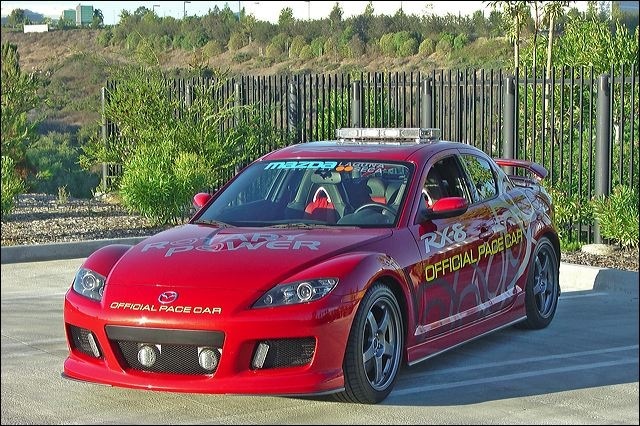 This RX-8 pace car is currently on display on the auto show circuit. You can see some of the build-up photos and also photos at the 2005 LA and San Francisco auto shows by clicking the image above. 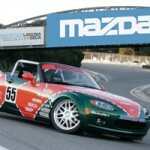 On March 23rd 2005, Mazda North American Operations (MNAO) unveiled the next generation of Spec Miata at the New York International Auto Show AWR was happy to help Mazda with this project by fabrication and installing a new rollbar. 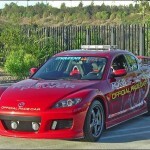 I was given your company name from someone in the SDR AutoX community and writing to see if you can help me out. I’m looking to rent a 4pt roll bar built for my 2008 Honda Fit. The specs I need are 1.5” DOM tube 0.120 wall with boxed ends. I can also provide some reference pictures if needed. Please let me know if you can help, time frame, and pricing if available. Thank you.